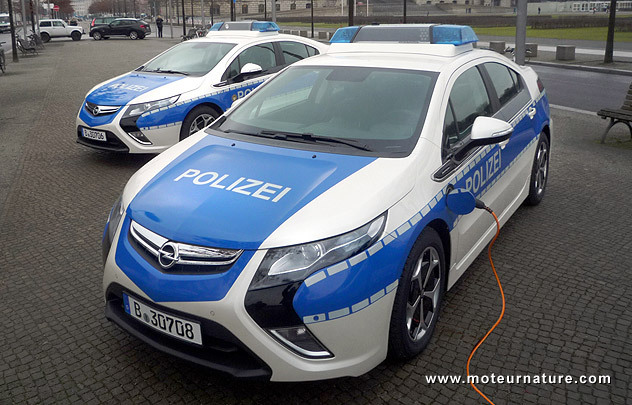 Made for Europe, the Opel Ampera is a sister model to the Chevrolet Volt. Its plug-in hybrid drive train is the same as the Volt, which meant that the Ampera had the problems the Volt had. Its deliveries were stopped. Now that GM has found a solution, and that NHTSA had closed its investigation, everything is back on the right track.